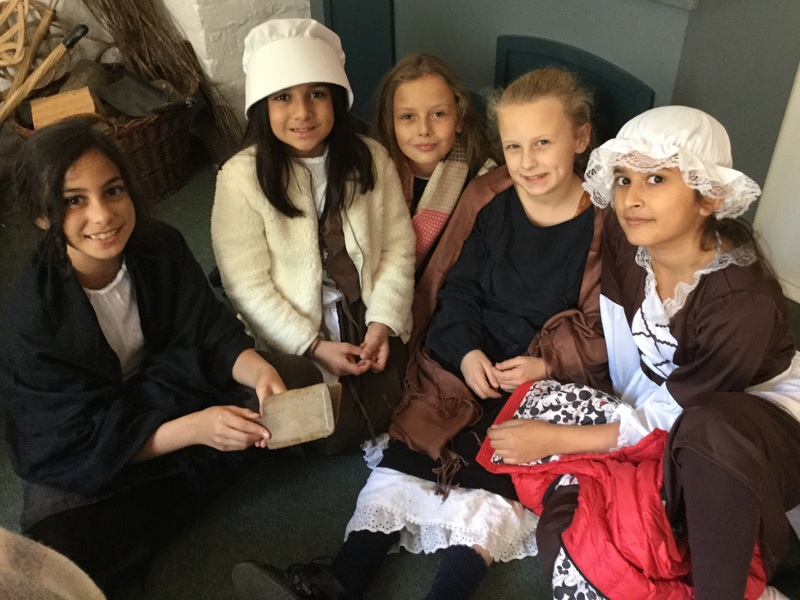 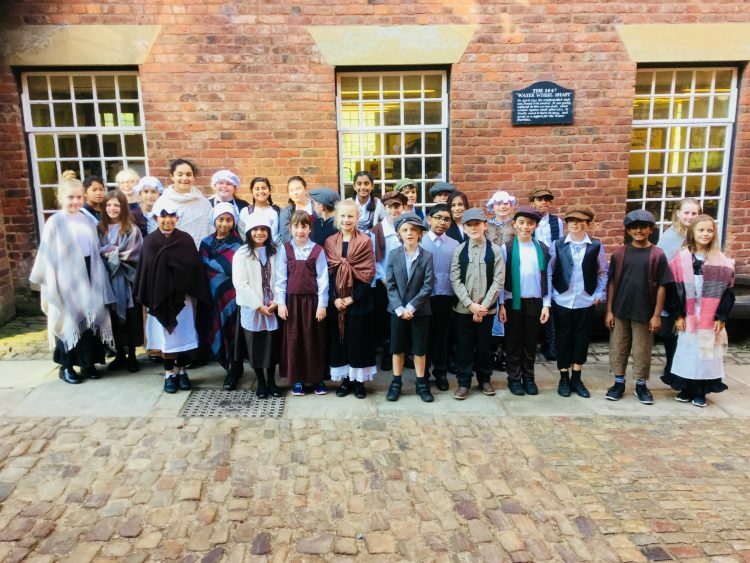 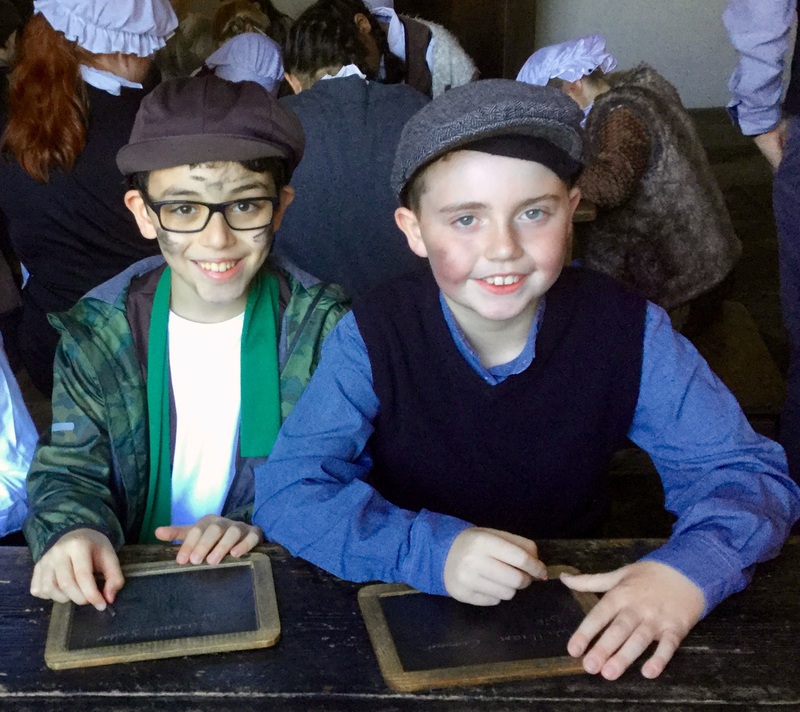 Yesterday, the children of Year 6 spent the day at Quarry Bank Mill in Styal, Cheshire. 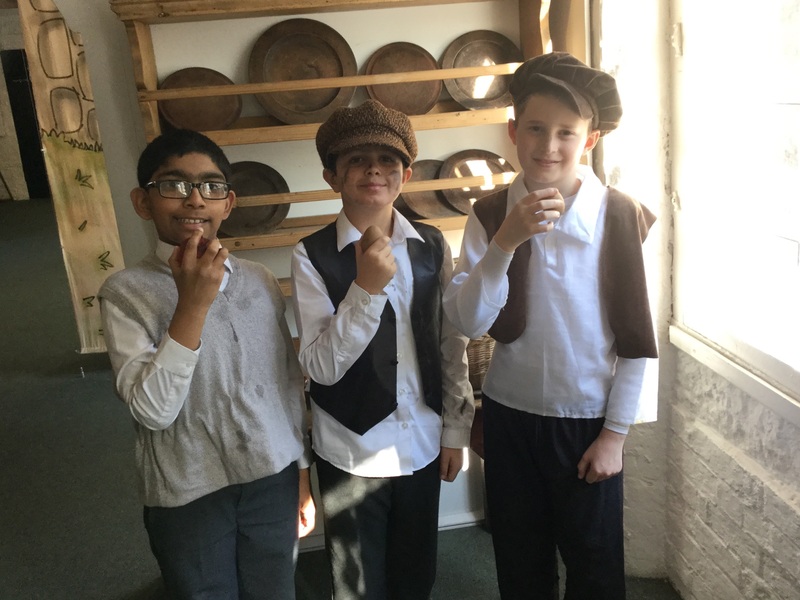 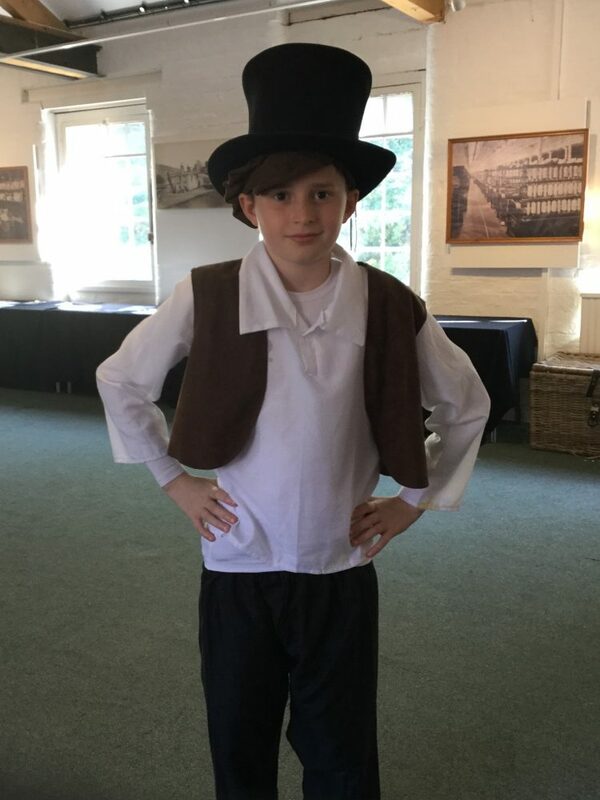 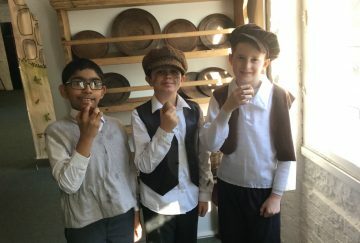 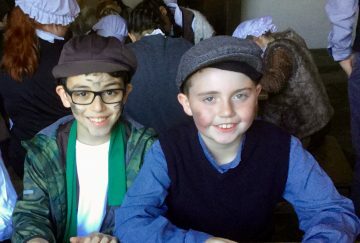 The children dressed up as factory workers and spent the day learning how cotton was made and found out about mill workers’ lives and working conditions at the mill. 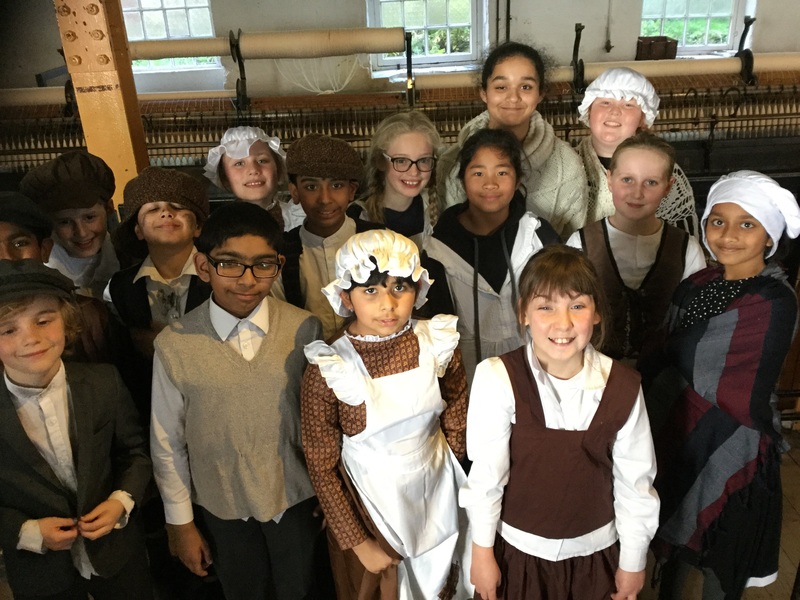 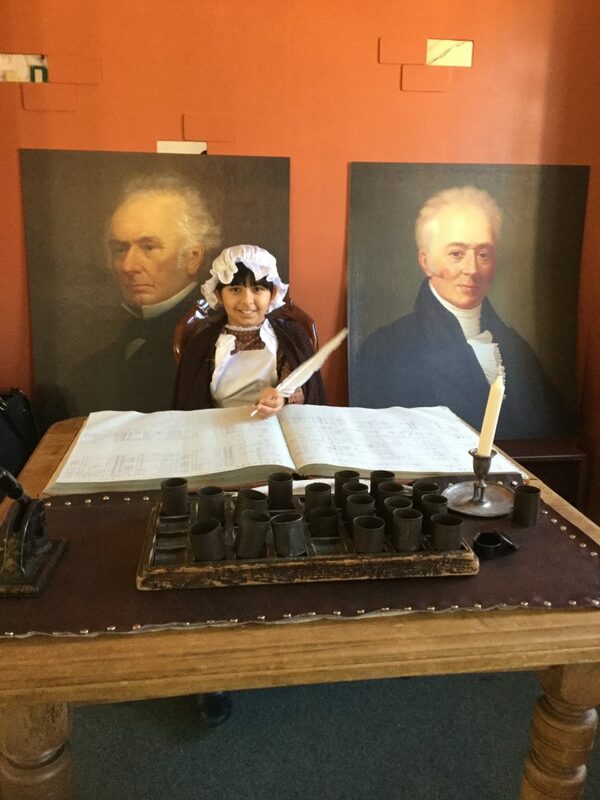 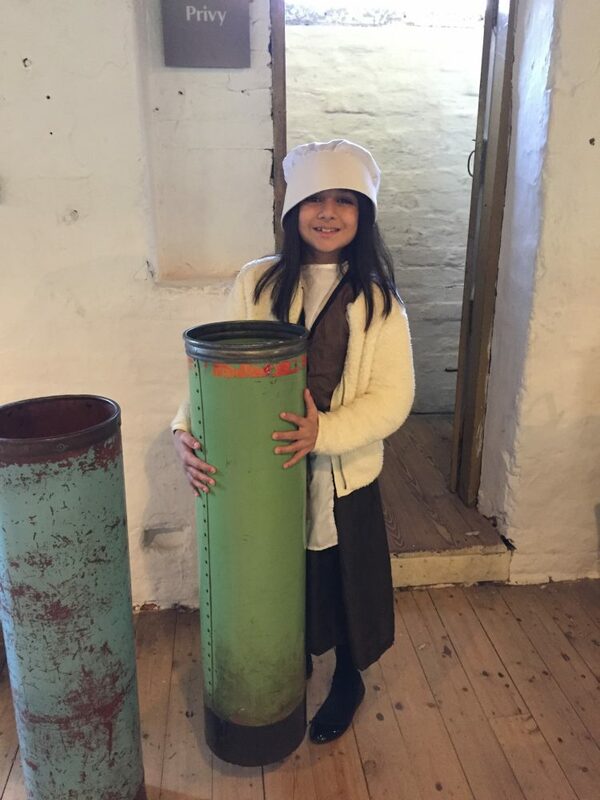 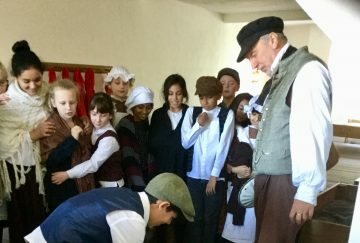 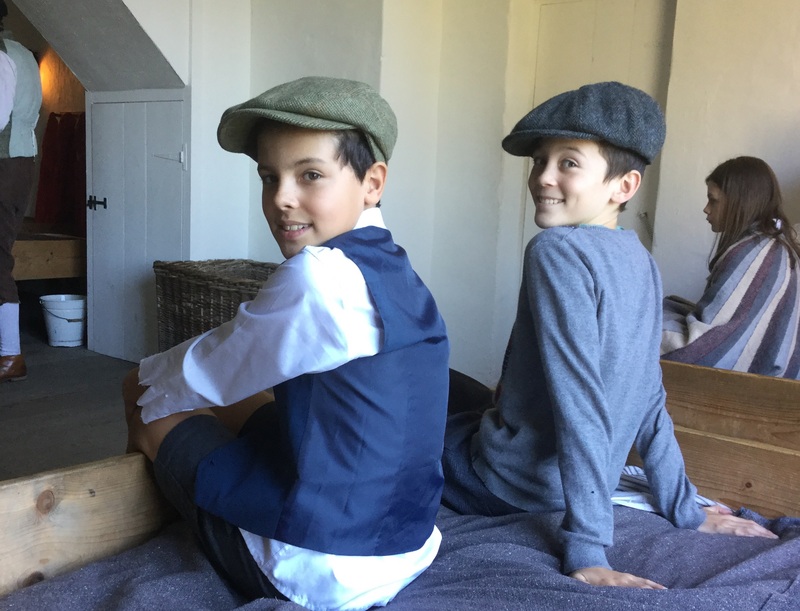 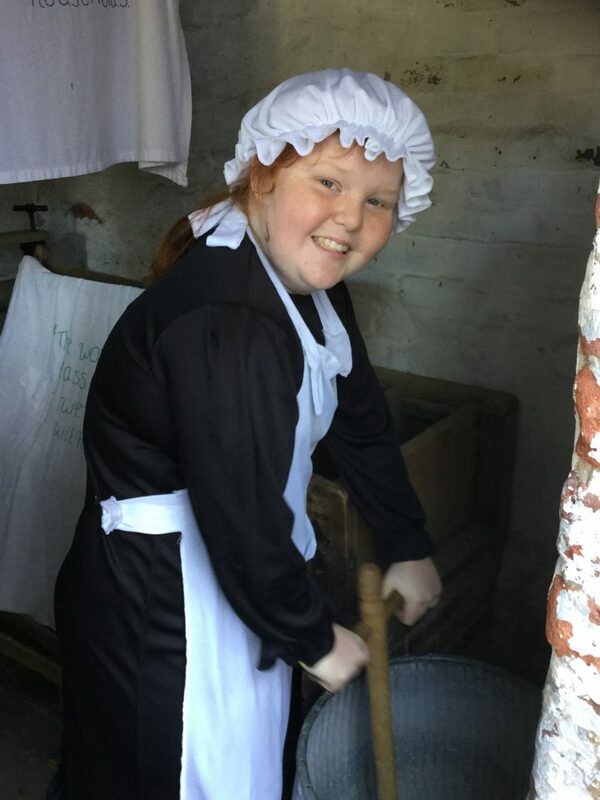 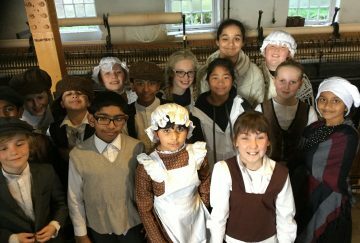 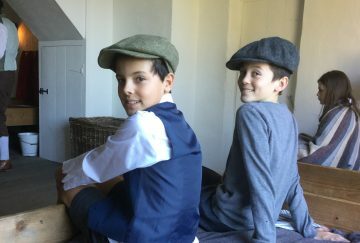 The children also had a guided tour of the mill, watching spinning and weaving machines in action, and they visited the Apprentice House to find out how young people lived and spent their time when not working in the mill. 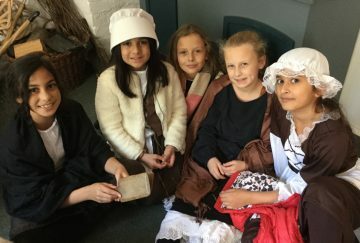 It was a great day but all of the children agreed that they were relieved to have been born in the 21st century!